What to do when photos and images fail to open after recovery? 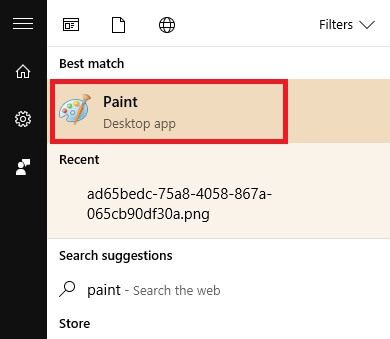 Click on File menu and click Open. Select the photo or image you want to open and click Open. Select File form the top of your menu and click on Save from the dropdown menu. 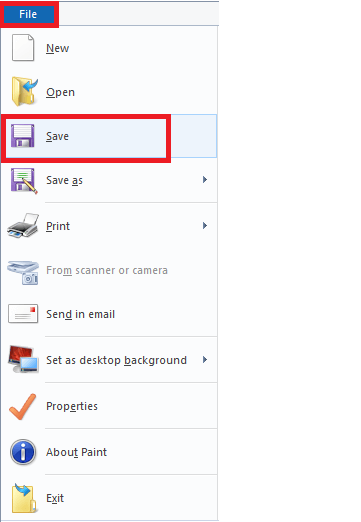 Assign a File name, and click on the dropdown arrow on Save as type and then select PNG. Click on Save then. Now the image gets saved in PNG format and you can open this in any application. 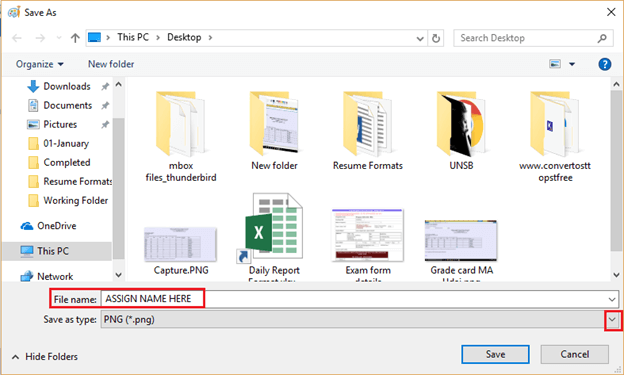 Begin by right clicking the image and selecting Rename. Delete the file format .jpg and replace it with a(ny) format of your choice (say, .png). Hit Enter. It is done. The file format of the image has been changed. This will probably help in accessing the image in the required application. How to recover photos and images that are inaccessible? Sometimes photos and images misbehave while trying to open them. These images might turn corrupted generally due to some bad hard drive sectors, virus infection, corrupted or broken header, incomplete JPEG scan, etc. On such occasions, you can simply choose to avail the services of a third party tool like the Digital Media Recovery Tool by Kernel Data Recovery. This tool can help you with successful recovery of the media file even in extreme cases of corruption.